Comfortech insert dampens vibrations before they reach the foot, for maximum confidence. Medium Control frame delivers edge grip and comfort. Semi Sandwich sidewall construction offers easy turning and enough power for all terrain types. Woodcore - wood laminates, from tip to tail, giving optimum stability and rebound, while maximizing ski to snow contact and filteering vibrations. Developed for performance on hard snow; extra short length, low height rocker profile in the tip, provides instant carving sensations, with easy and precise steering. 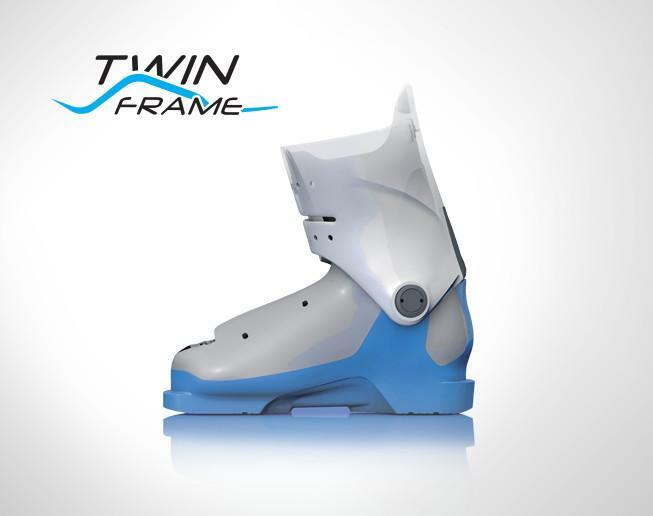 Camber under foot guarentees stability, edge grip and gives the ski powerful rebound.